Marco Polo – human drama wins! Minor spoilers for Edge of Destruction in the main text and major spoilers in the footnote. Interestingly, today I asked my son which of the first four stories he liked least and most. Edge of Destruction was his least favourite, but his top pick was Marco Polo. We had watched a fan reconstruction of it that used the original audio and still photos. I had very deliberately not told him what I thought of any of the stories before asking his opinion, so as not to influence his judgement. 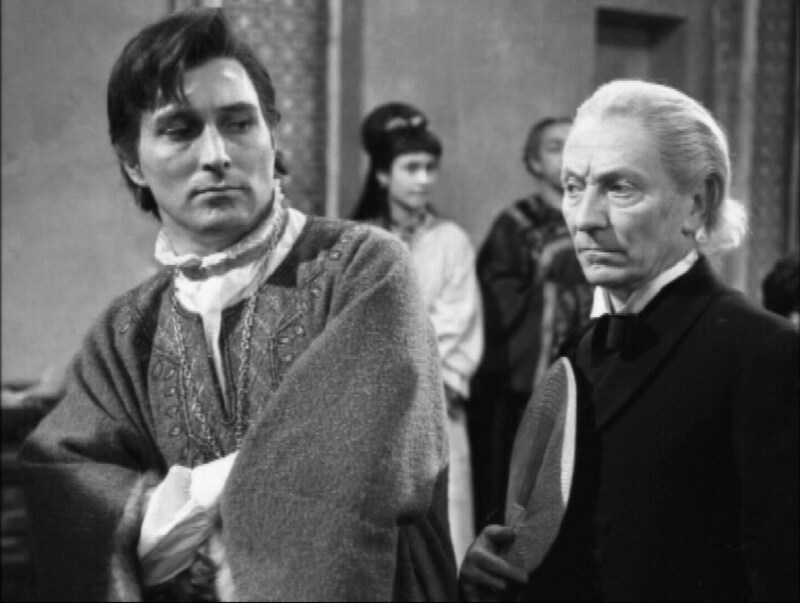 I personally think Marco Polo is one of the best written Doctor who stories of all time. What I found interesting was that my seven year old son liked it even more than the first Dalek story, The Dead Planet. His main reason for Polo being his top pick was that it was nice to have the TARDIS crew up against humans and not monsters. What I find even more interesting is that he rated the story so highly even though it had no moving images. It suggests that the story was good enough to reach him on some level regardless of any ‘issues’ with the presentation. Certainly I rate Marco Polo as highly as I do because it’s a wonderful character piece, wrapped in some pretty solid storytelling. It’s a prime example of it not mattering if the outcome is obvious if the journey the audience is taken on is a good one. Even more interesting was that he rated another monsterless story so low. His main reason being it was a bit too weird and creepy. Fair comment with everyone acting out-of-sorts in the first half. I think it can be argued that portions of the drama in Edge don’t work because the main cast is out of character for a chunk of it. They aren’t acting like the people we know, so it’s hard to relate to them. And while I don’t mind the reveal of the problem and the resolution , it can’t help but feel like an unsatisfactory ending. For the record, my five-year old daughter’s picks were Edge of Destruction for least fav, and Unearthly Child for most. Her main reason for placing Child so highly was she liked the trick with the flaming skulls in the last episode. 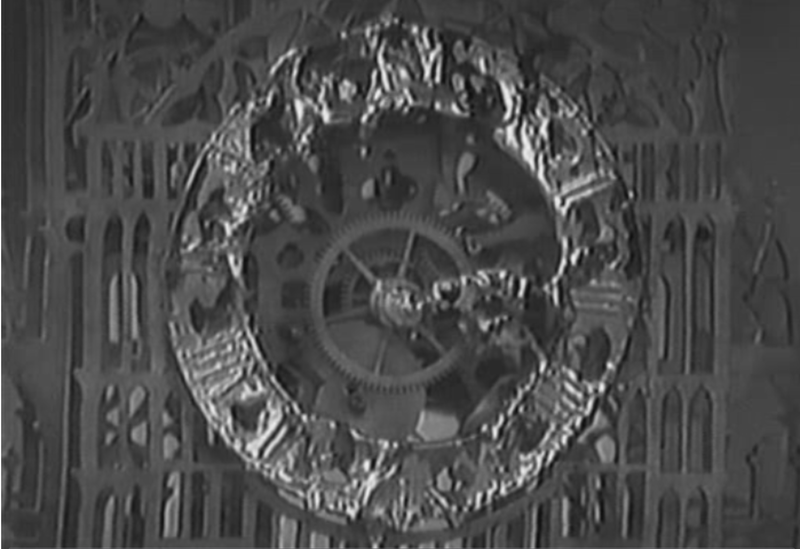 Her reason for disliking Edge was… she found the melted clock face creepy. Edge of Destruction – Melted clocks are scary! I hadn’t planned on writing these up, but my son’s reactions today made me want to share his thoughts. That’s nothing against my daughter, of course, but being a bit younger her likes and dislikes tend to be more with what visually sticks with her – like flaming skulls and clocks. What I’ll say in favour of Edge of Destruction was after the first part they were full of theories as to what might be going on. It was their main topic of conversation up until we watched part two. They both enjoyed the second part, but it seems to have lost something in hindsight. What I found intriguing was that neither of them talked much about Dead Planet. It has some really great visuals, and they certainly reacted strongly to the drama happening throughout, but it hasn’t stayed with them in the same way. They enjoyed it at the time, and I thought about mentioning that, but decided that it might make them want to change their initial decisions, and seeing what stayed with them is far more interesting. WHY DON’T YOU LOVE ME? WHY? WHHHHHHYYYYYY?! 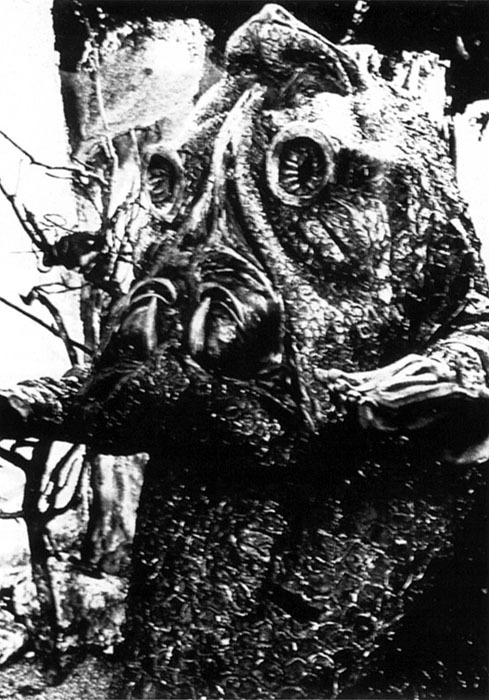 For the record, today we watched the last episode of The Keys of Marinus, so my kids had a little distance from Marco Polo before I asked their thoughts on the previous stories. Can’t wait to see how they react to episode one of The Aztecs tomorrow. Yay! I get to start one of my favourite stories on my birthday, and share it with my kids! 1. It was 1963 people! That resolution is perfectly acceptable for what was going on in TV at the time. Space travel was all about the technical issues, the stuff that could go wrong. This was a prime example of one little glitch and everybody dies. Its biggest problem is that the paranoia built up in the first episode, with ideas about something getting into the ship and hiding in one of them, is far more scary and exciting. If the crew had been reacting to some sort of unknown technical problem from the outset, and the stress had started them at each other’s throats, I think that it may have held up better. I started writing this post a week or so back, and pretty much had it mostly finished when yesterday morning I found out that they’d discovered two missing episodes! For those who are unaware, the two episodes for were Galaxy 4 episode 3, and The Underwater Menace episode 2. I suspect I’m a real fan, because nothing could take the shine off the fangasm I’d had from this find. For me, any episode found is akin to winning the lottery in it’s likelihood. Finding two is unbelievable. Anyway, I’ve made the appropriate edits needed below. This is basically a run down of the resources available to you if you’re curious about experiencing old Who, but aren’t quite sure how to get around the gaps caused by so many episodes being destroyed or lost. Okay, so I suppose the first place to start is telling you what you probably already know – lots of early Doctor Who is missing. Oh, it exists on audio, and some even have telesnaps , but if you listen to some fans, the loss of these episodes was as bad as any disaster in human history. Titanic? Piffle! The total deathtoll of all the wars in recorded history? Don’t waste my time. The Boston Molasses Disaster of 1919? A close second, but no. Don’t you understand? Some episodes of a television show I like were destroyed! Who cares about all those other classic or important shows that no longer exist at all because of the cull, this is a show I liked! Too cynical? Maybe, but if you’re one of the folks new to the fandom, you’ve probably already come across some of these people. But don’t worry, you don’t need to have your sense of perspective surgically removed to be a Doctor Who fan. 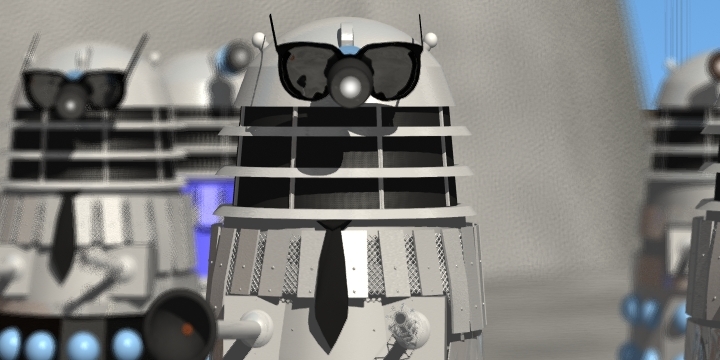 William Hartnell made 134 episodes in his original run, and 44 are still missing. That’s about 33%. 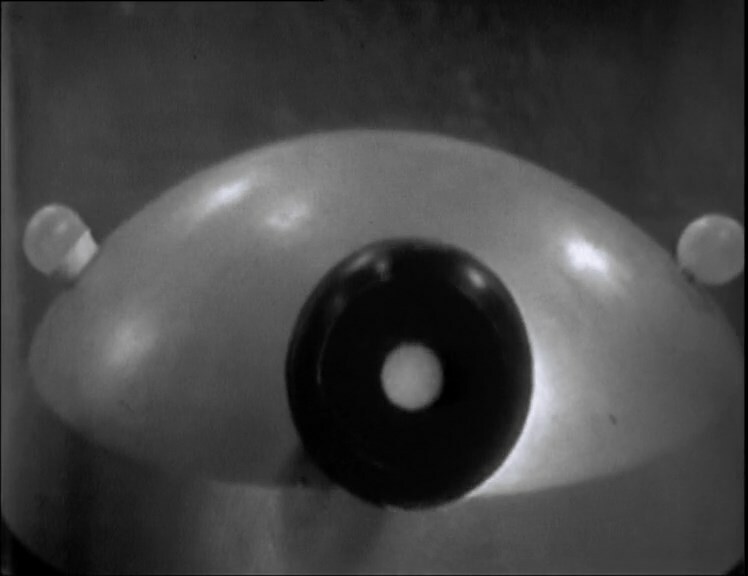 Patrick Troughton made 119 episodes, and 62 are still missing, or around 52% of his run.